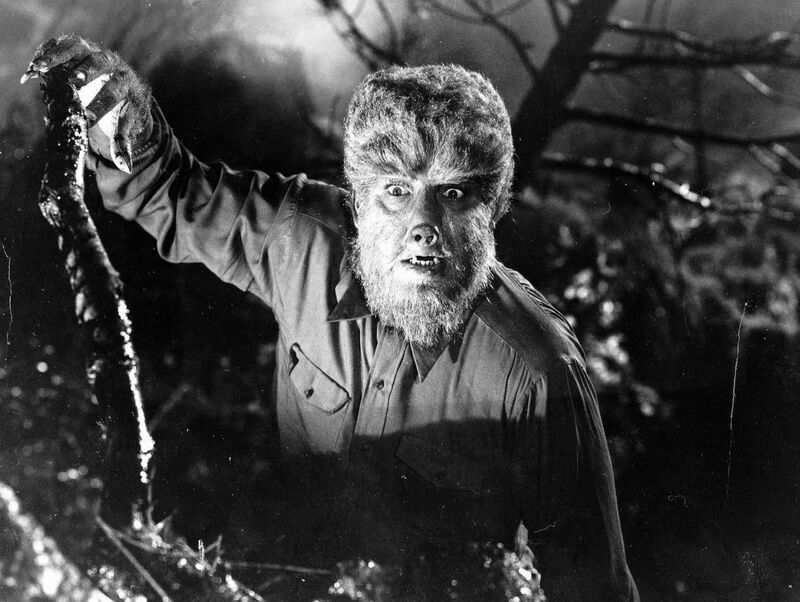 In Universal’s The Wolf Man (1941) Lon Chaney Jr (son of the great man of a thousand faces, though he seems to have been cut out of the inheritance somewhat) gets bitten by a wolf, who it later transpires is Bela Lugosi in werewolf form. As is traditional, on the night of the next full moon, Chaney becomes a werewolf himself. The weird thing is, Bela Lugosi was actually a wolf. And Chaney doesn’t turn into a wolf. He turns into a very hairy man. So what can we surmise from this? Clearly the potency of the lycanthropic virus is reduced through transmission. So if we follow this on logically, Chaney’s next victim would be even less wolf-like and even more man-like than him. 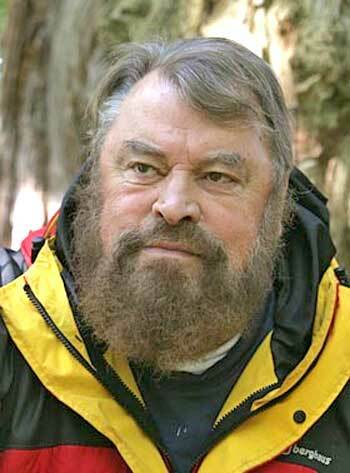 In fact, if you keep going down the generations then you basically end up with a slightly hairy dude. It may still make for an intimidating encounter in a moonlit forest, but I think we can agree that the bark is worse than the bite.